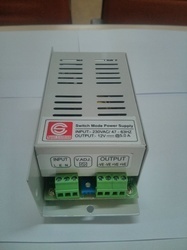 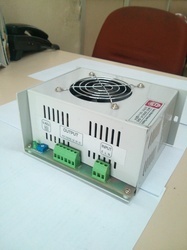 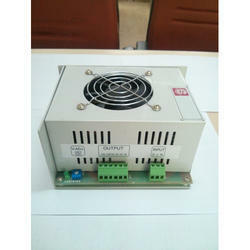 We are a leading Manufacturer of 24vdc smps, automation smps, switch mode power supply ps-60-12, ps-180-12 switch mode power supply, ps-36-12 switch mode power supply and ps-120-12 switch mode power supply from Pune, India. 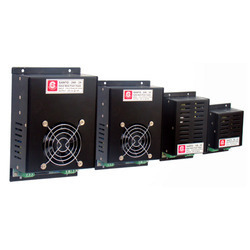 We are actively engaged in manufacturing an extensive array of high performing Automation SMPS. 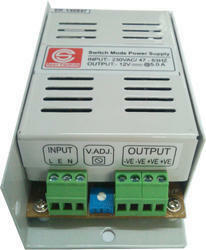 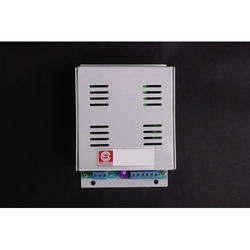 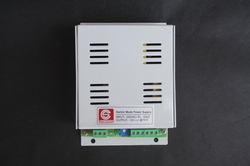 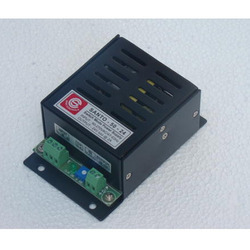 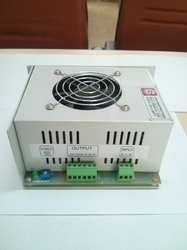 Looking for Switch Mode Power Supply ?